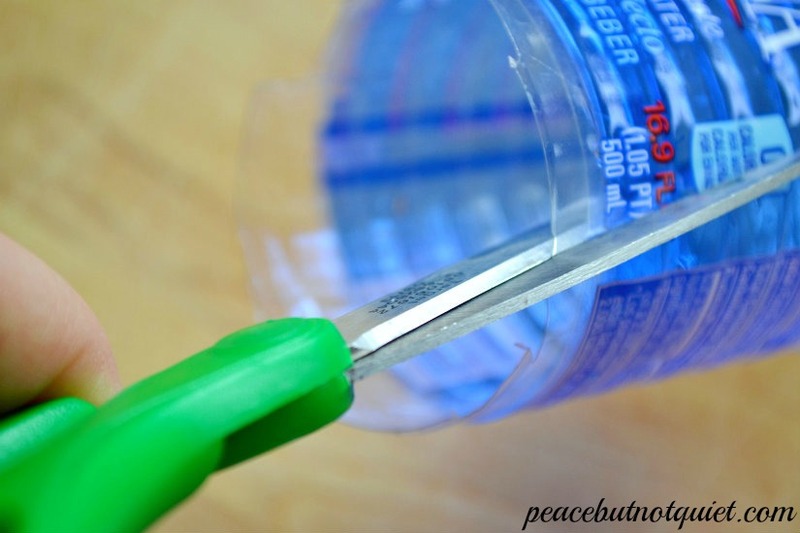 Cut a small circle from the rounded, smooth area of your water bottle (near the neck or bottom). 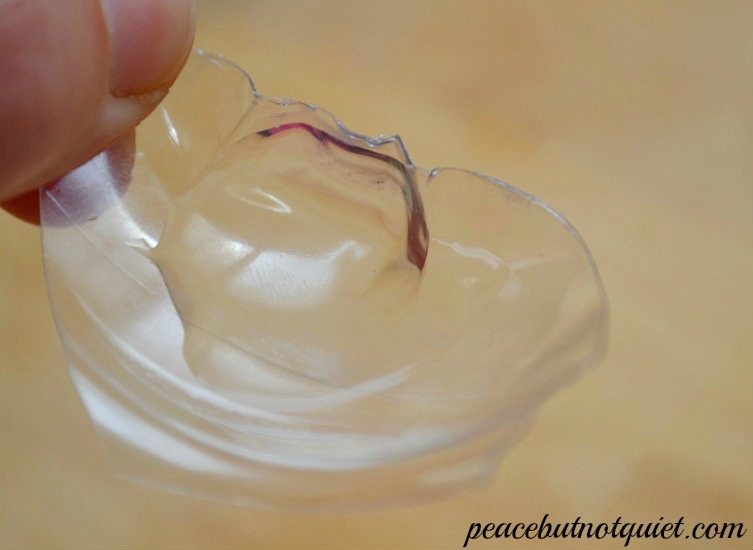 Using the medicine dropper, add a few drops of water to the plastic disc and boom! You have your magnifying glass. The disc you made curves outwards. 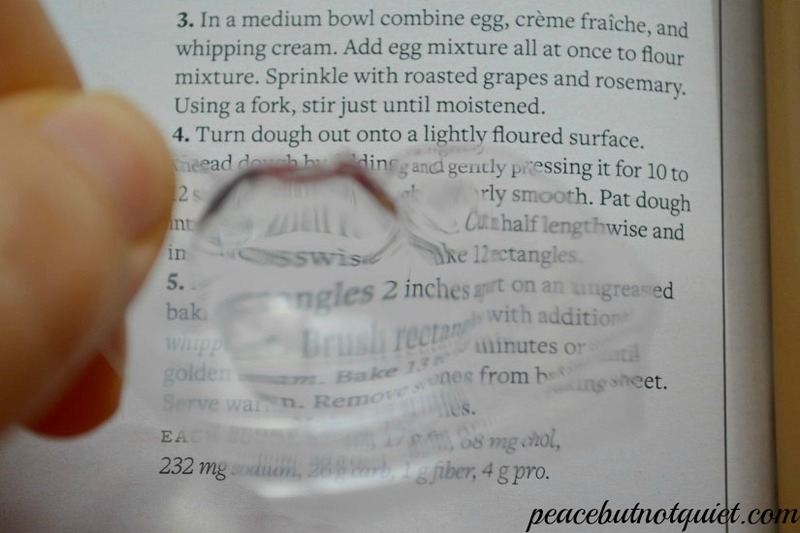 When you add the water, the light that goes through it is refracted, bending inwards, which makes a lens and makes whatever you’re looking at bigger. Oddly enough, I also had a few microscope slides around the house (even though we don’t own a microscope. I can’t explain, I can only report on what I see.) I got these slides at Hobby Lobby, but they’re pretty inexpensive on Amazon, too. So we put a few drops of water on the microscope slides and viewed things that way as well. The Girl Scouts took some time comparing the different magnifying glasses to see which worked better (I think the consensus was the slides). 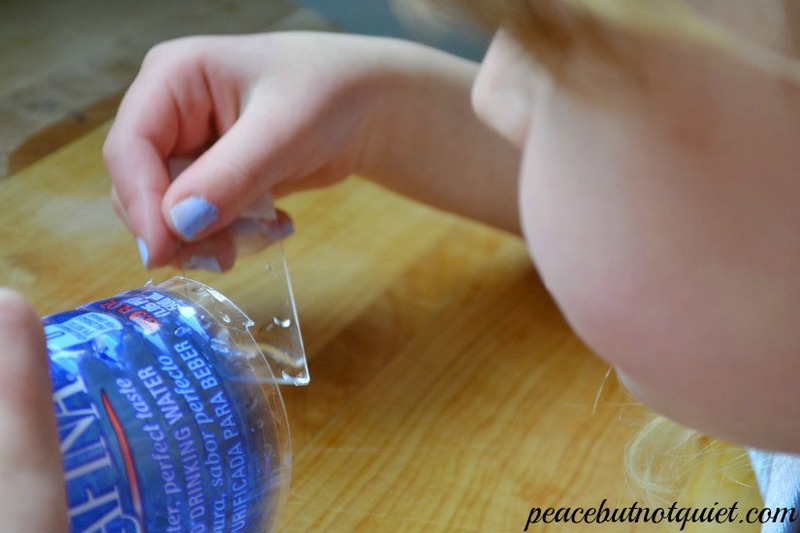 This activity fulfills a few different requirements for Girl Scouts — we did it for the Junior Detective Badge, but Brownies could do it during their Wonders of Water Journey as well. 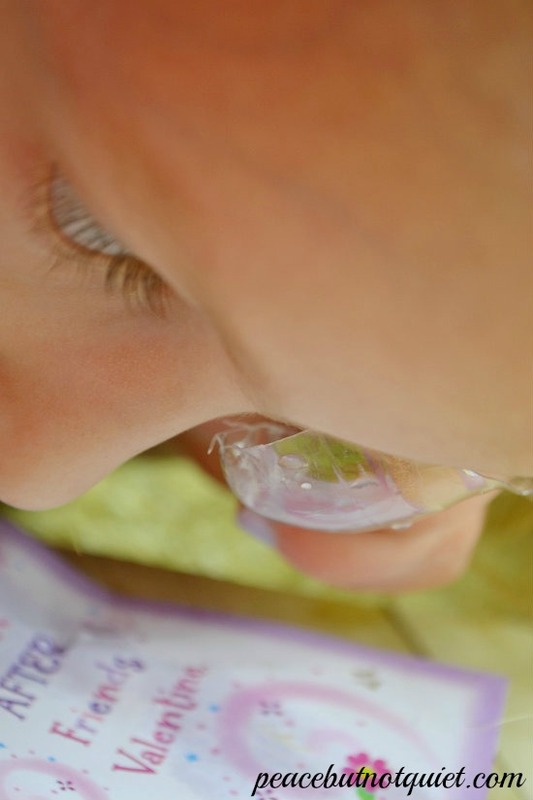 And it’s a fun experiment to just try at home — have the kids make some magnifying glasses and take them outside to explore when they finish. Conheço à pouco tempo sua página mas já gostei bastante. Espero que continua com novidades e novas postagens.